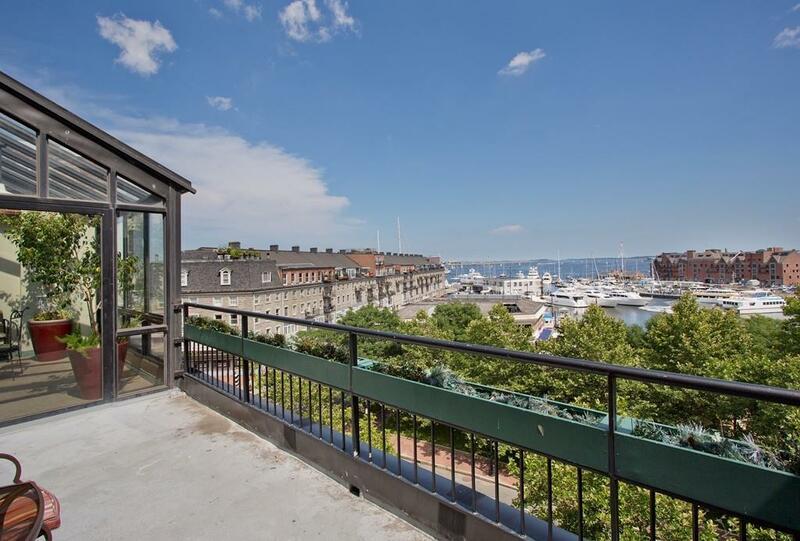 In the heart of the North End, this rarely available 2 bedroom/1 bathroom corner unit features +/- 1180 square feet of living space, at Christopher Columbus Plaza. 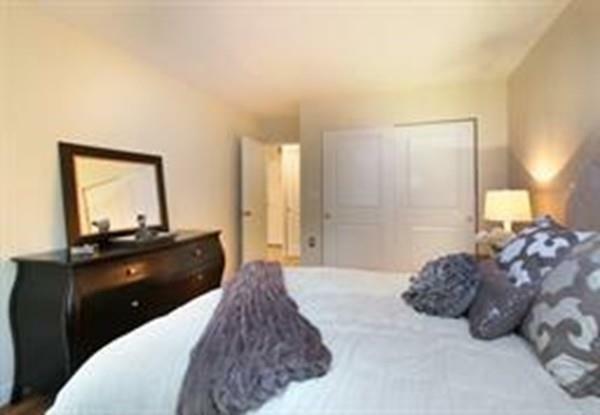 This unit features wood laminate flooring, granite countertops, updated kitchen, new paint and bathroom finishes, stainless steel appliances, dining area, breakfast bar, walk-in closet, ample in-unit storage, and a private balcony. 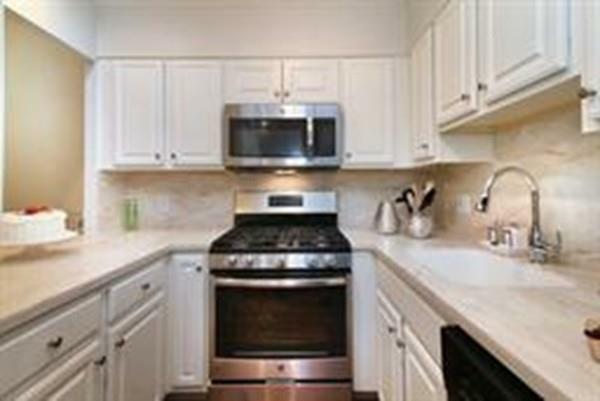 Utilities also included: seasonal heat, seasonal A/C, hot water, water, gas, and electric. Other luxurious amenities include an on-site maintenance staff, 24/7 cardio/pilates rooms, 24/7 laundry room, landscaped courtyard with communal grills/seating areas, complementary coffee Monday-Friday, optional storage rental, package room, first floor community room, and renovated top floor glass solarium with a communal balcony with incredible views of the Waterfront and city skyline. 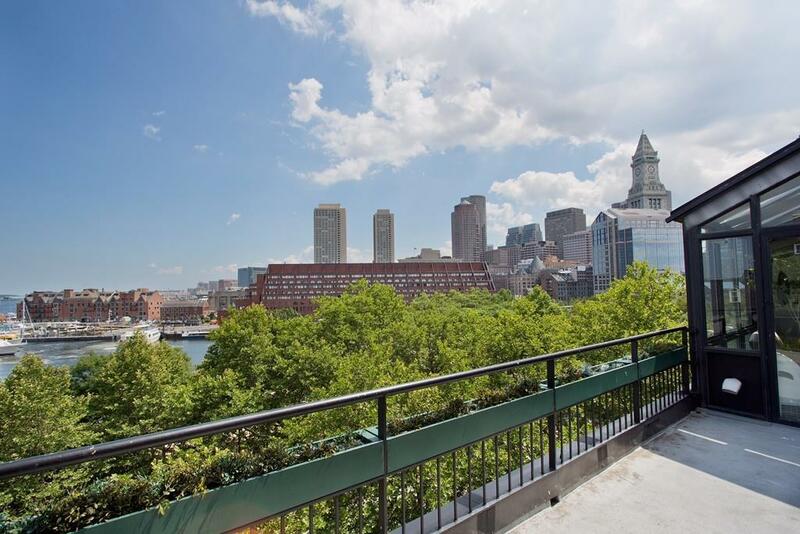 Just steps to Boston's best cafes, retail stores, restaurants, and Public Transportation!